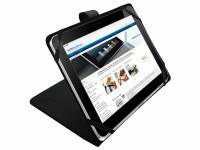 Affordable tablet cover with multi-stand, suitable for Pocketbook Pro 902 903. The case has a simple and effective fastening system. Order online!